Editorial Policy: Ornithological Science publishes reviews, original articles, short communications and comments covering all aspects of ornithology. Manuscripts are judged on the basis of their contribution of original data and ideas or interpretation. 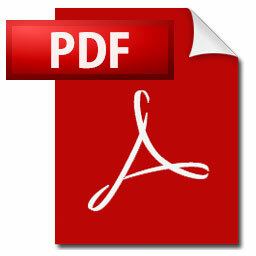 All articles are peer-reviewed by at least two researchers expert in the field of the submitted paper. Manuscript are edited where necessary for clarify and economy. Ornithological Science aims to publish as rapidly as is consistent with the requirements of peer-review and normal publishing constraints. "Check-List of Japanese Birds (7th Ed.)" has been published on 15th September, 2012. Points worthy of special mention in this revision are the drastic change of taxonomy reflecting the latest developments of molecular phylogeny, and the addition of an abundance of newly recorded species and subspecies. This Check-List consists of two parts: Lists of birds occurred naturally inside Japan (633 sp.) and birds introduced and breeding in Japan (43 sp.). The sixth edition made only minimal changes from the traditional taxonomy of the fifth edition, judging that research of taxonomic systems had been in a transition period. During 12 years after the publication of the sixth edition, as even more refined molecular technique has further accumulated achievements and there has been a fair amount of consensus among results from research with different techniques and independent characters. Accordingly, the 7th edition has completely changed the arrangement of orders, and the families that constitute these orders, in comparison with previous editions. It is written in both English and Japanese, with 438 pages in A5 format. Sample pages of the 7th Ed. 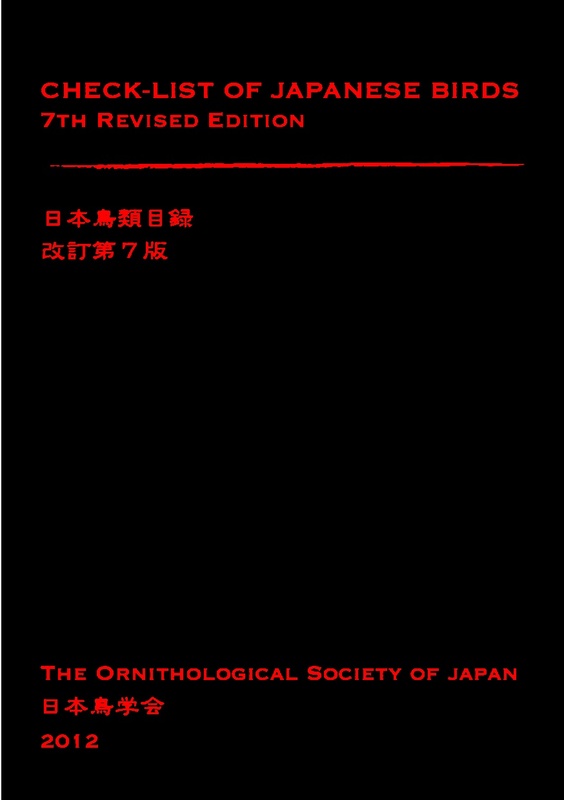 MS Excel file of the Japanese Bird List published in the 7th Ed. This Check-List can be obtained from inside Japan through OSJ Office. Orders should be made by fax or e-mail (Fax: 03-5291-2176 / e-mail: osj "at" shunkosha.com). The domestic price is JPY 5,500 plus shipping cost (JPY 400 when purchasing 1 copy). OSJ members inside Japan can obtain it with a special discount price of JPY 4,000 plus shipping cost (JPY 400). This Check-List can be obtained from outside of Japan through OSJ Office (Email: osj "at" shunkosha.com). For order information, please contact with the Office. The foreign price is JPY 5,500 plus shipping cost (JPY 1,000 when purchasing 1 copy). OSJ members outside Japan can obtain it with a special discount price of JPY 4,000 plus shipping cost (JPY 1,000).